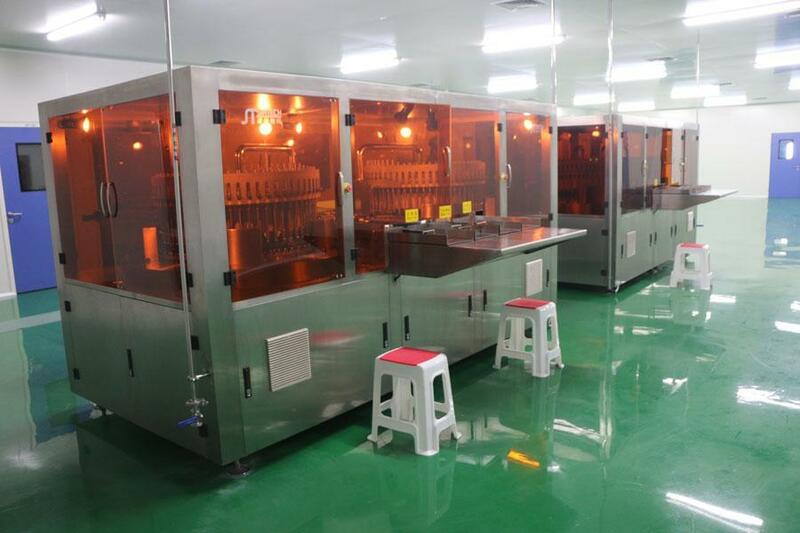 Our R & D center covers an area of more than 1000 square meters. 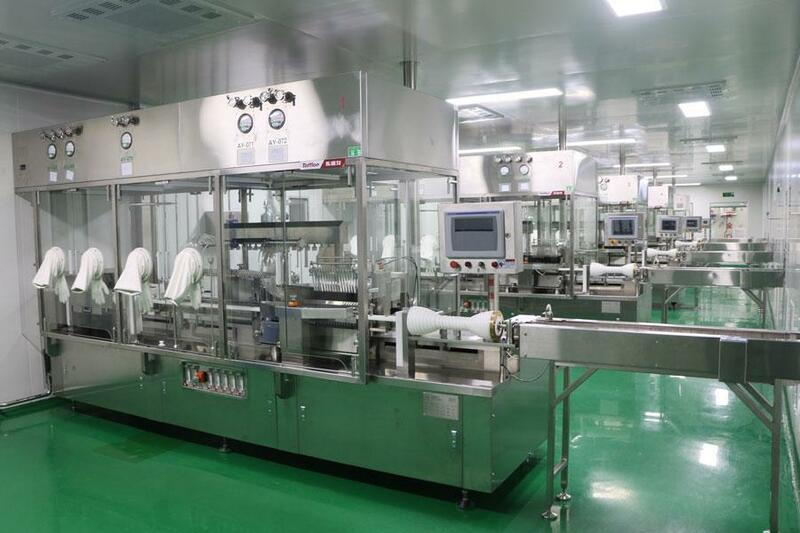 R & D team is with reasonable age structure and knowledge structure. They have enterprising spirit and innovation awareness. They are with international leading mature technology, solid theoretical basis and rich practical experience. They are also with a rigorous scientific style and teamwork spirit. 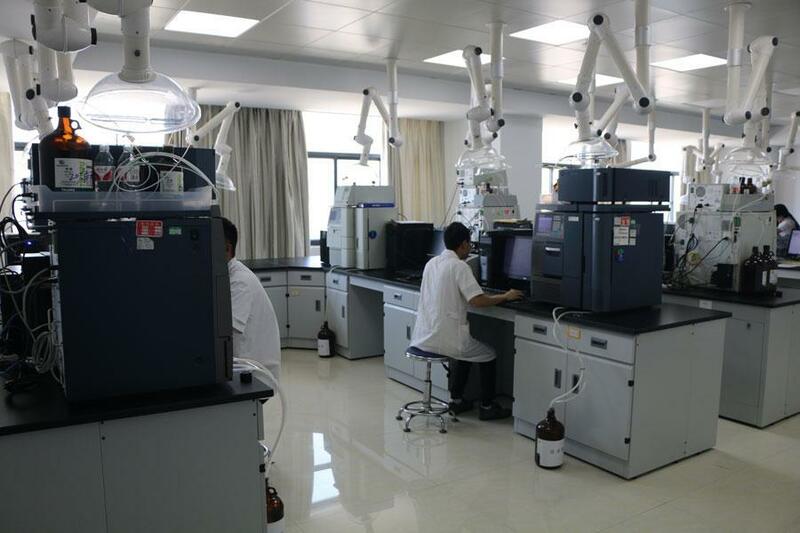 In 2016, “Zhengzhou City Acridine Compound Synthesis Engineering Technology Research Center” was established. After more than two years of construction and operation, it has carried out a number of independent research and development, cooperative development, transformation of results and construction of the center team. More than 10 scientific and technological talents were introduced. 65 professional and technical personnel were trained. 3 new scientific and technological achievements were developed. 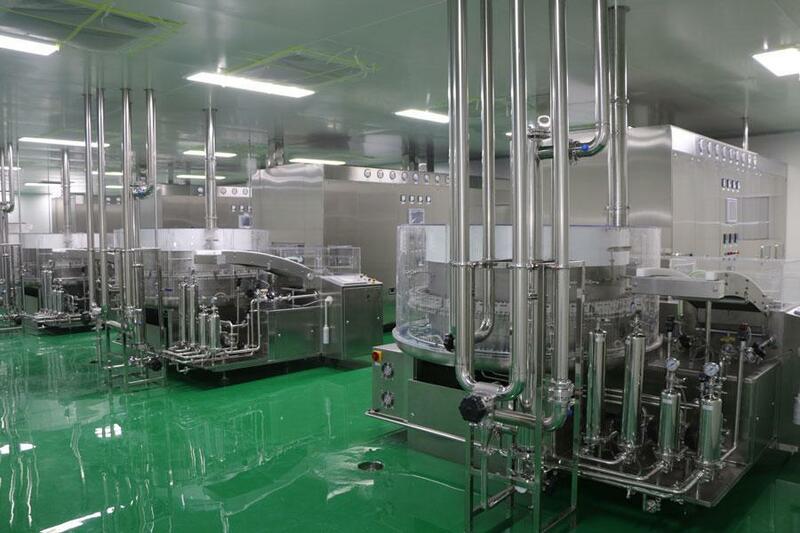 5 kinds of products for industrial production were produced (acridine, 9(10H)-acridone, 9-oxo-10(9h)-acridineaceticacid, 9-Oxo-10(9H)-acridineacetic acid sodium salt, 9-Oxo-10(9H)-acridineacetic acid potassium salt). 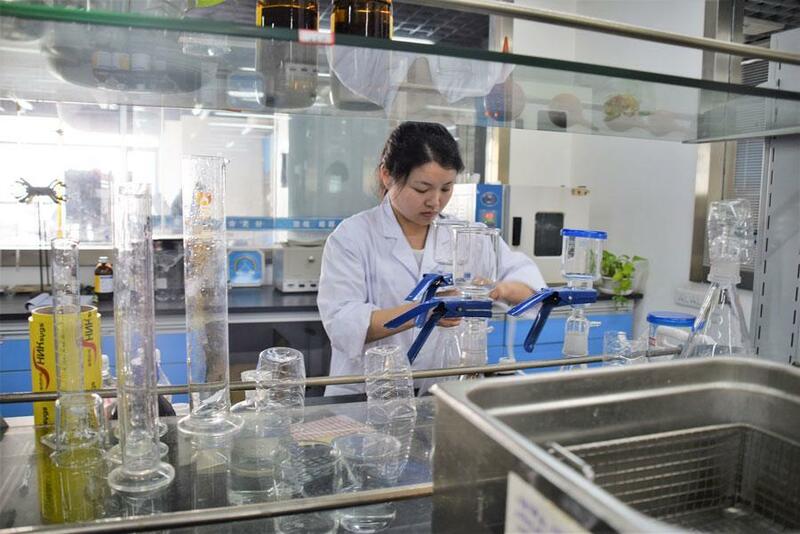 In 2017, "Zhengzhou City Carborane Synthesis Engineering Technology Research Center" was established, and fruitful results of research work of carborane compounds has been achieved.